Make a concerted effort each day to strive toward your goals. 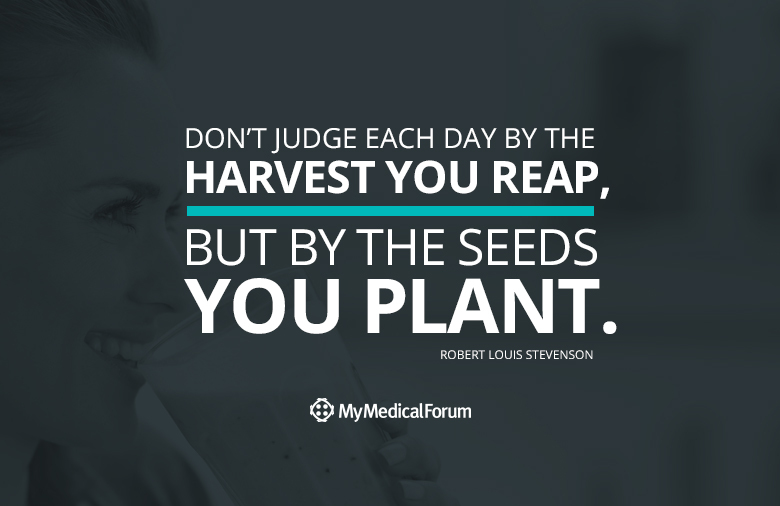 Every day should be a planting day – a time to work toward your future. Your everyday efforts will pay off with big harvests down the road.